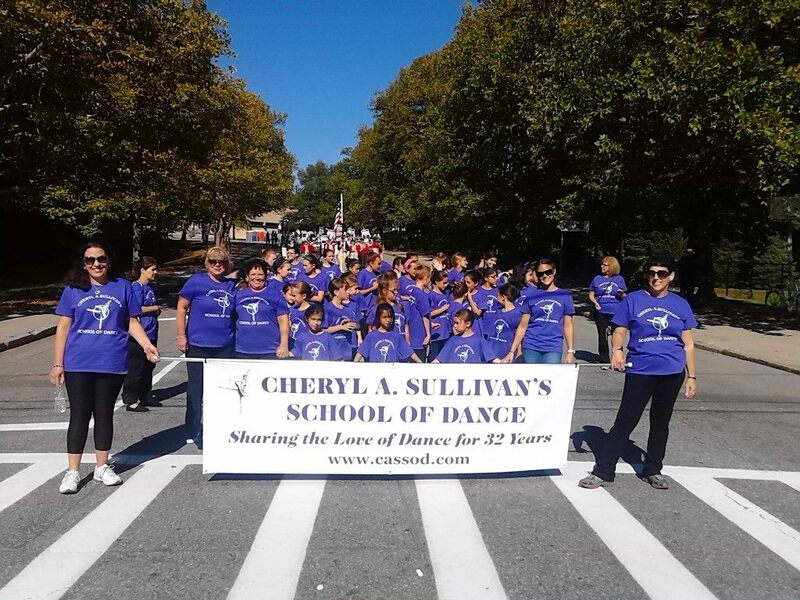 I have had my dance studio in Medford, MA for 34 years. I am a certified dance teacher through the Dance Teacher's Club of Boston with the American Society and Dance Masters of America. My goal with each student is to teach them and hope they learn to love the art of dance and make dance a special part of their lives. We have recreational as well as competitive classes for all ages. My teaching staff and I take great pride in our teaching methods and each have great compassion for our students and passion for what we do. I am very satisfied with Cheryl Sullivan school. My son is improving day by day.